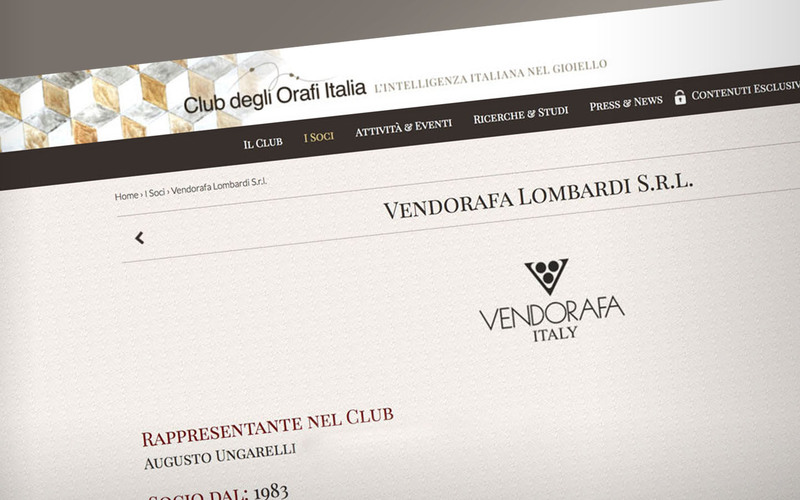 Vendorafa Lombardi s.r.l. 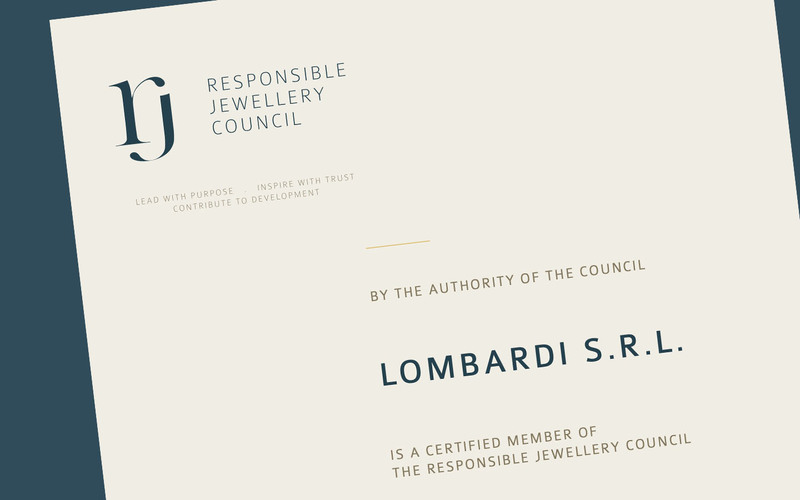 is a proud certified member of the Responsible Jewellery Council. Augusto Ungarelli, Vendorafa Lombardi s.r.l. CEO, is member of the Club degli Orafi since 1983.